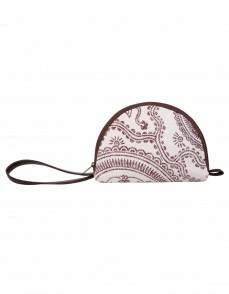 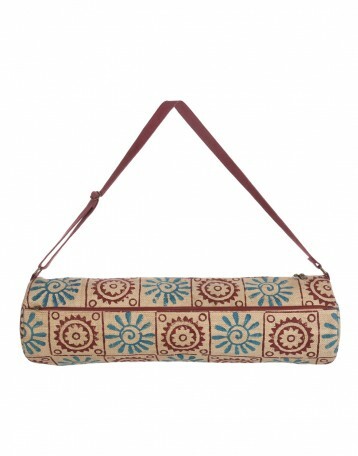 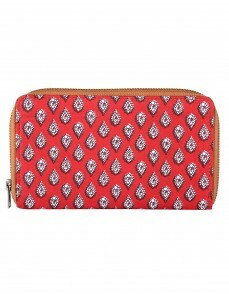 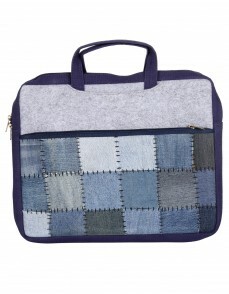 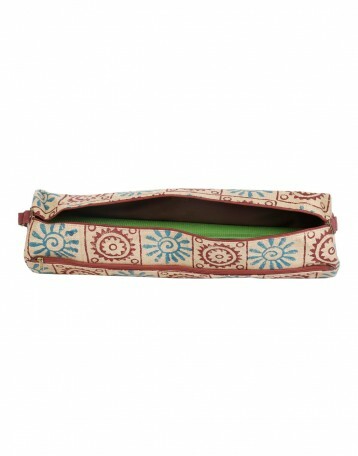 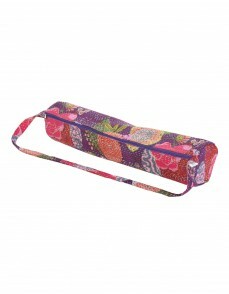 Go chic and steady with this Rajrang functional Yoga mat bag. 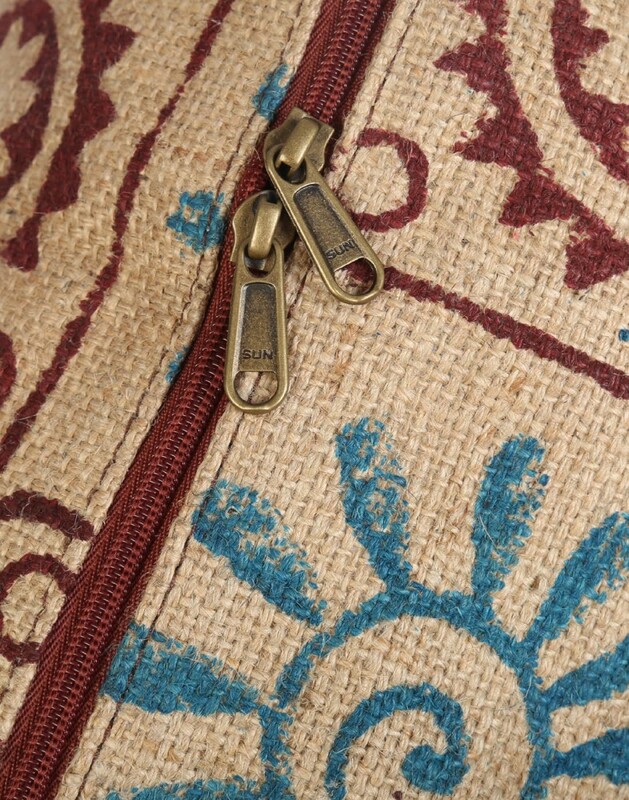 Maximize your yoga experience with the new full length zipper that allows easy storage. 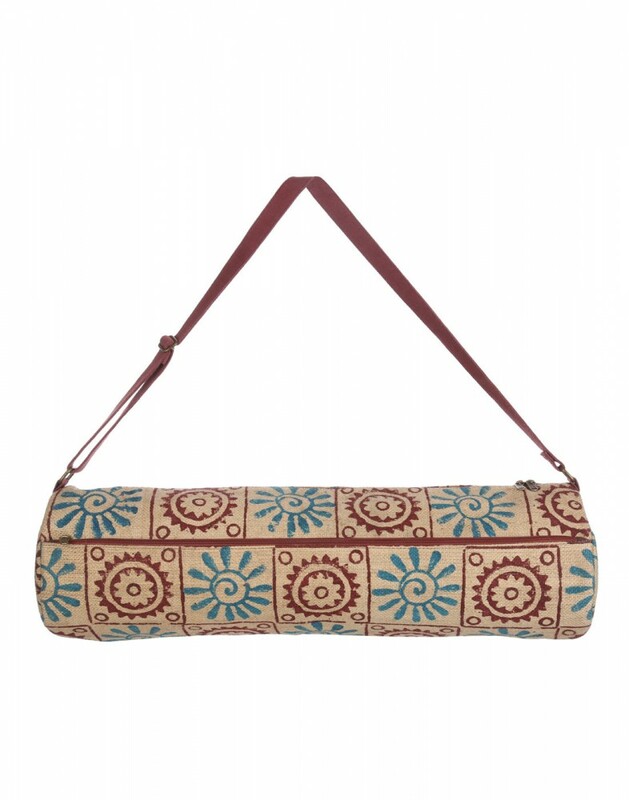 Hold your key components and essentials in this attractive hand block print yoga mat bag with great ease to the Yoga class. This best Yoga mat bag has lot of room for extra stuff along with you mat such as your towels, yoga straps, keys, extra yoga clothing, wallet, membership cards, headphones, water bottles etc. 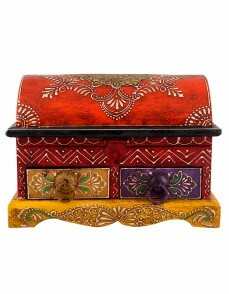 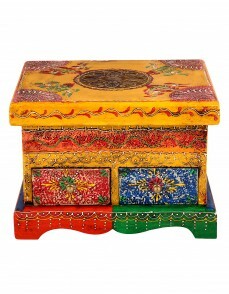 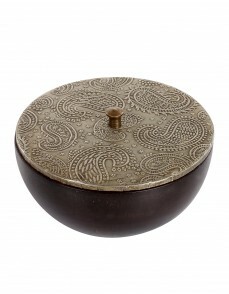 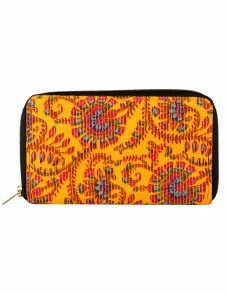 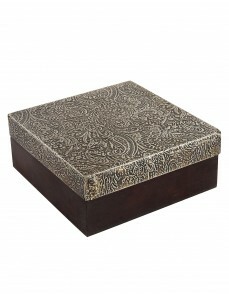 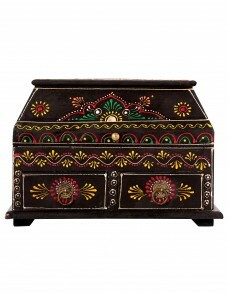 Highly durable made of cotton and jute.